Lymphoma is the most common form of blood cancer, and the third most common childhood cancer. Lymphoma has more than 30 sub-types, of which five subtypes make up Hodgkins Lymphoma. Over 25 subtypes make up Non-Hodgkins Lymphoma. The symptoms of each include swollen lymph nodes, which may or may not be tender; fever, night sweats, unexplained weight loss, and lack of energy. Non-Hodgkins Lymphoma may be accompanied by itching. Dental infections can cause lymph node enlargement and tenderness, fever, and lack of energy. Since these are also symptoms of lymphoma, if dental infections are ruled out and the symptoms persist, a medical consultation to rule out other causes, including lymphoma should be considered. How does the dentist diagnose Lymphoma? 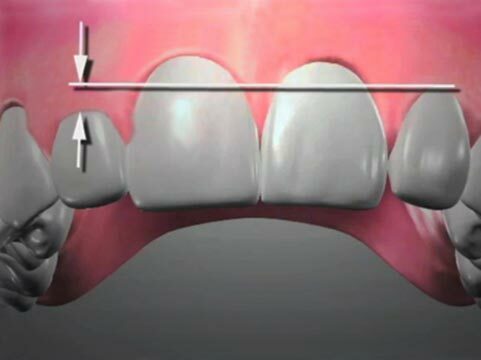 As part of every periodic and comprehensive examination, dentists will feel the soft tissues under the chin, angle of the mandible, and in the neck. These are the areas where the submental, submandibular, and cervical lymph nodes are located. If any of them are enlarged and/or tender, they can be a sign of infections. 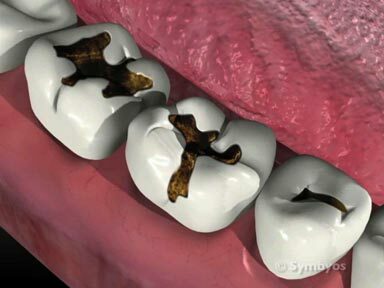 If no infection is present, and conditions persist, the dentist may refer the patient to a physician for evaluation. 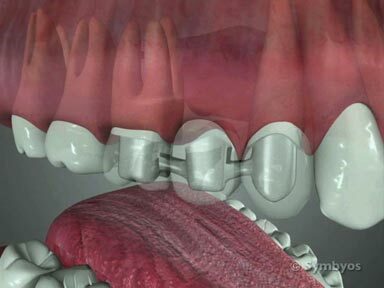 Lymphoma is not treated by dentists. However, maintaining excellent oral hygiene is important when conditions that affect a patient’s immune system (including lymphoma) are present. Your dentist may recommend prophylaxis to help reduce the chance of oral infections. You may or may not need to be pre-medicated with antibiotics for the procedure. Oral surgery procedures may not be recommended if a patient’s red blood cell, white blood cell, or platelet counts are abnormal.